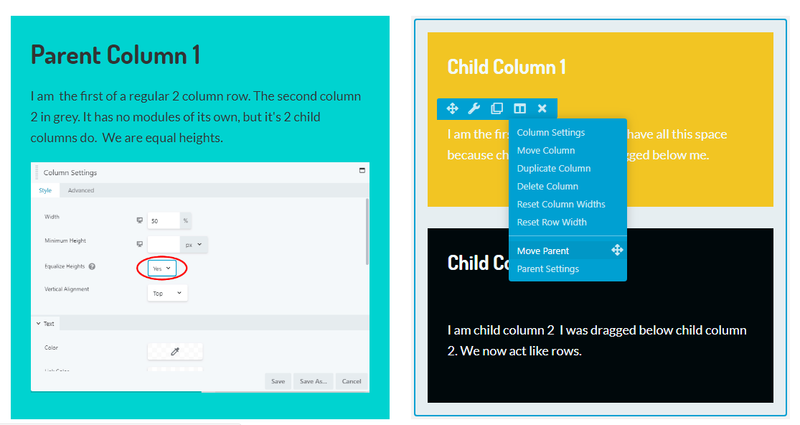 Parent and child columns came to Beaver Builder in version 1.9 in Nov 2016, but as I recently discovered, even with daily use it’s easy to forget the control they can give us over layouts. This get even more exciting when combined with the new background style options coming to rows and columns in version 2.2. This video is perhaps more for beginners, but there is a least one pro tip in this.